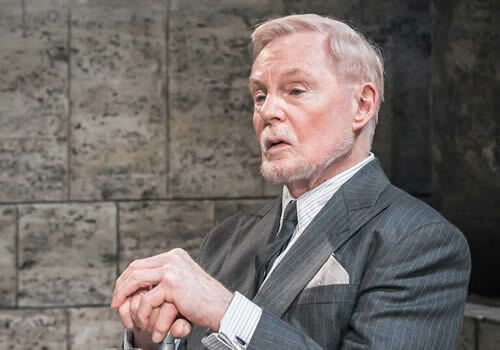 Update: Freddie Fox will take over the role of Romeo until the end of the run, due to Richard Madden sustaining an injury. 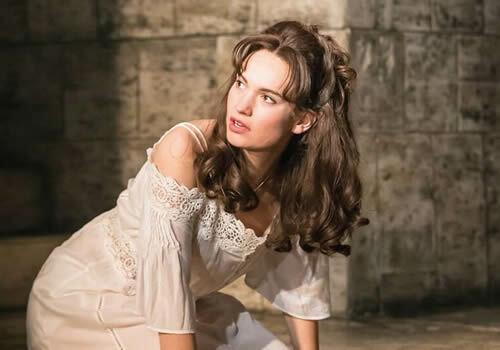 Lily James, Richard Madden and Derek Jacobi star in the fourth show of the acclaimed Kenneth Branagh Season at the Garrick. Directed by Kenneth Branagh, Romeo and Juliet is Shakespeare's famous tragic tale about two star-crossed lovers caught in a doomed romance. James and Madden have previously worked with Branagh on the smash hit 2015 movie Cinderella, in which they played lovers Cinderella and Prince Charming. 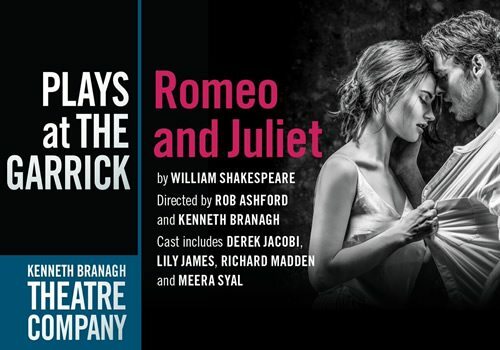 Co-starring once more, the pair take to the stage at the Garrick Theatre from May 12th-13th August 2016. Romeo and Juliet is considered to be one of the greatest and most tragic love stories of all time as well as one of Shakespeare’s finest works. Following the tale of two feuding families, the Montagues and the Capulets, Romeo and Juliet is the ultimate romantic story. A young and zealous Montague, Romeo, meets the beautiful young Juliet by chance at a masquerade ball, causing the pair to fall in love. 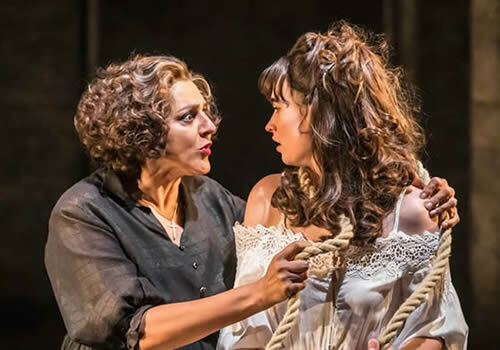 However the family feuds begin to weigh down on the pair, as Juliet's hot-headed Capulet cousin is out for Montague blood and Romeo is forced to take action. As the divide tears the two apart, there are disastrous consequences for themselves and their families. Meera Syal (Goodness Gracious Me) joins the cast as the Nurse, alongside James, Madden and Jacobi. Further casting includes Marisa Berenson (Design for Living) as Lady Capulet, Jack Colgrave Hirst as Benvolio, Tom Hanson as Paris, Ansu Kabia as Tybalt, Chris Porter as Lord Montague, Zoe Rainey as Lady Montague, Michael Rouse as Lord Capulet and Sam Valentine as Friar Laurence. Additional cast members include Matthew Hawksley, Taylor James, Racheal Ofori, Nikki Patel and Kathryn Wilder. 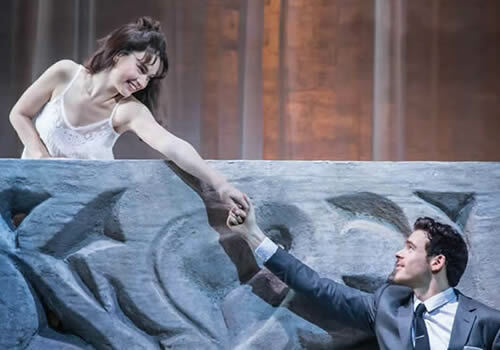 Romeo and Juliet promises to be one of the year's theatrical highlights, including a star cast in an already critically-acclaimed season at the Garrick Theatre. Playing until August 13th 2016, book tickets now to be sure that you won't miss out! Romeo and Juliet contains adult themes with are not suitable for children. Teenagers accompanied by adults may enjoy the show.